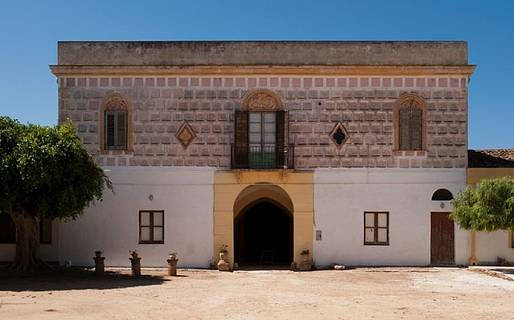 A long history of noble Sicilian estates and island aristocracy is at the roots of Baglio Spanò, a unique property where guests can discover Sicily's long-standing traditions. 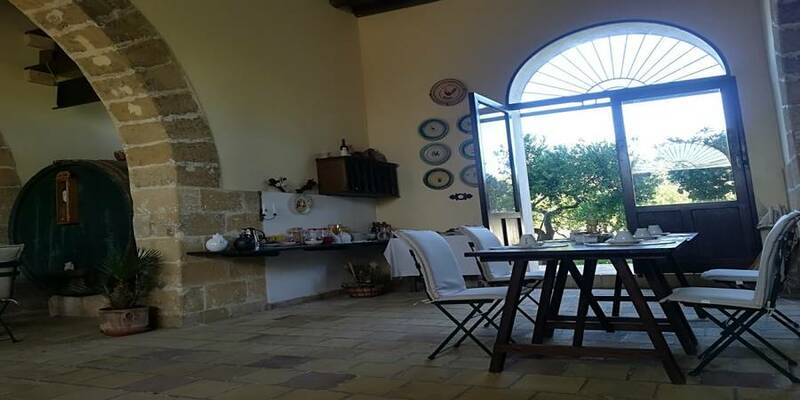 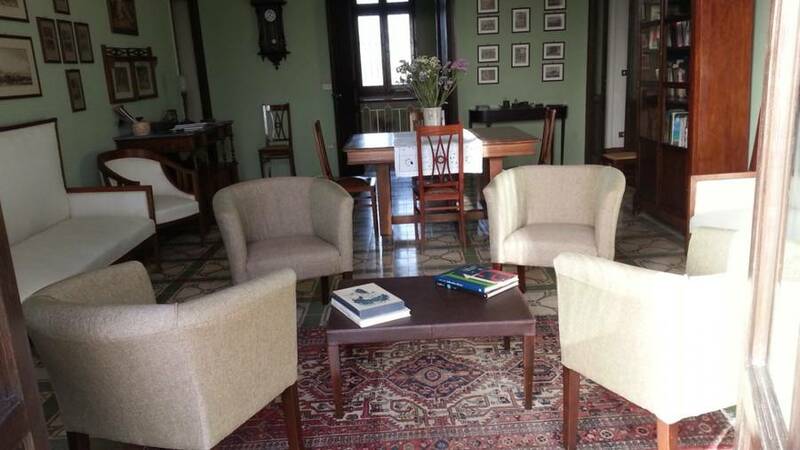 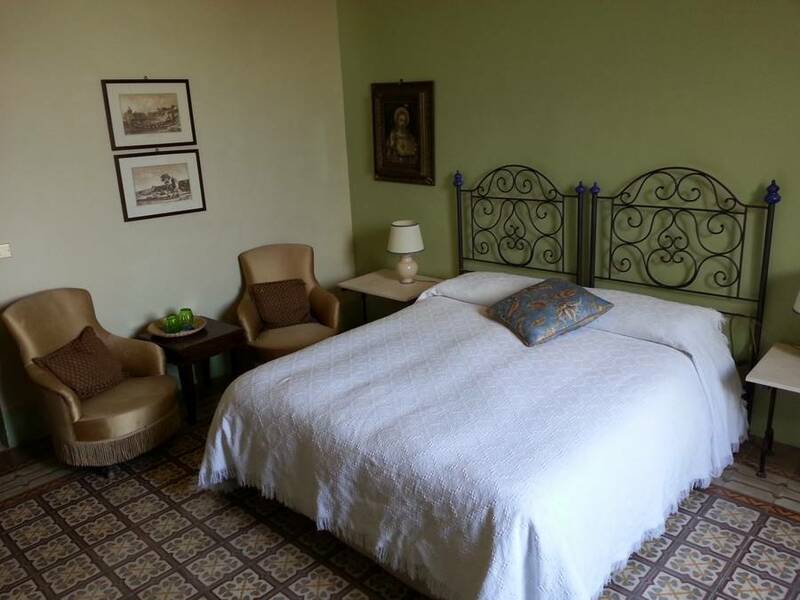 The very architecture of the historic "baglio", or fortified farm estate, is one of the pillars of rural Sicily and has been brought back to life along with the surrounding vineyard-covered land in this delightful countryside bed and breakfast. 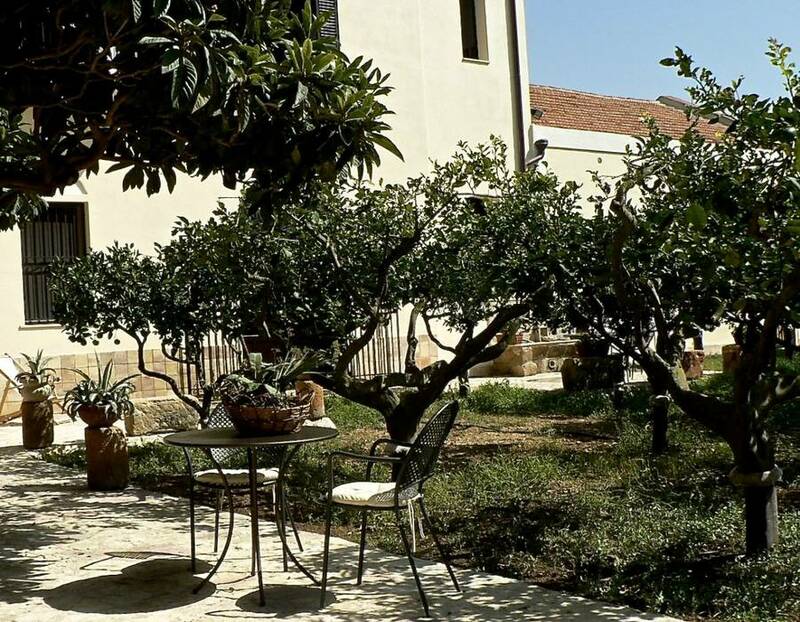 Baglio Spanò is a symbol of Sicily's historic aristocracy, as it was built in the 17th century as a summer residence for the Montalto Spanò family and is now one of the most exclusive and beautiful bed & breakfasts on the island. 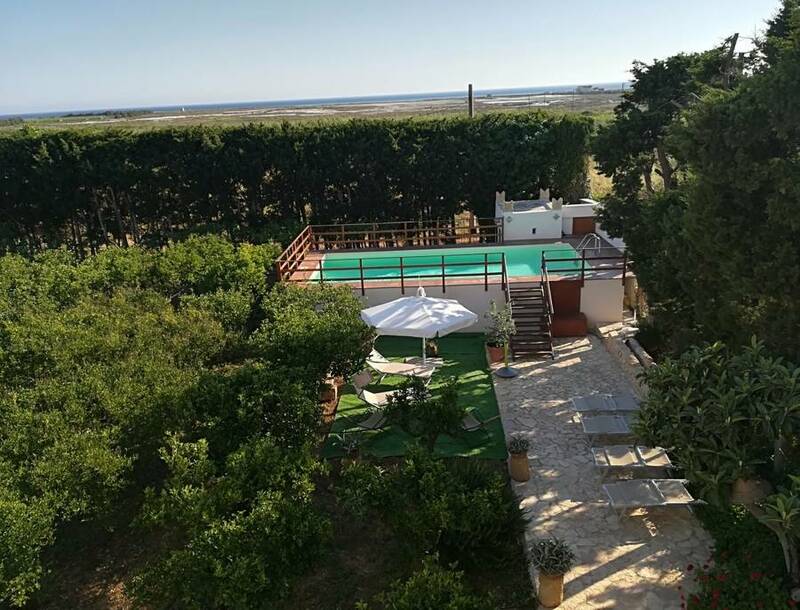 You'll start to get the feeling that Baglio Spanò is going to be a very special place as you drive past the seemingly endless coastal vineyards lining the road which leads to the secluded Sicilian hideaway. 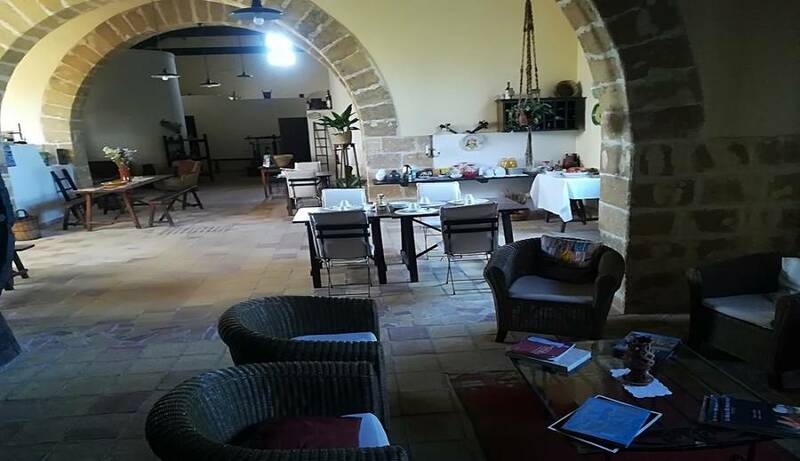 A sensation which will be confirmed on your arrival at the ancient fortified farmhouse, the centuries old storerooms, stables and cellars of which have been converted into a truly unique bed and breakfast. 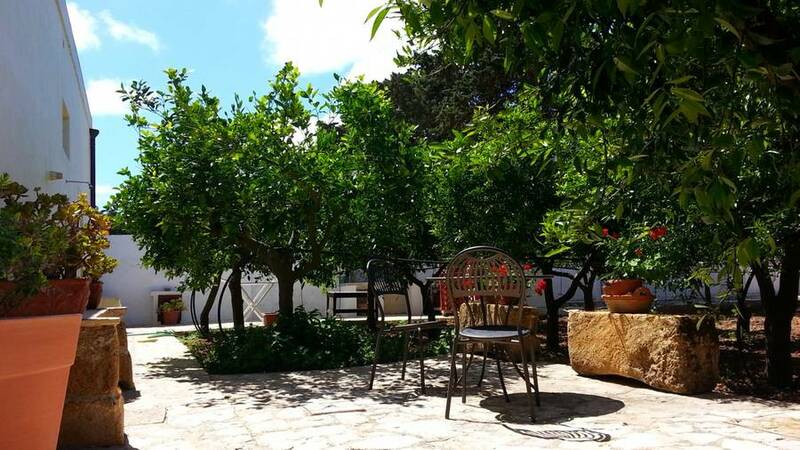 In Baglio Spanò's lush citrus grove, you can relax at the pool on warm summer afternoons surrounded by the sweet scent of the garden flowers, or sit down for breakfast or dinner poolside. 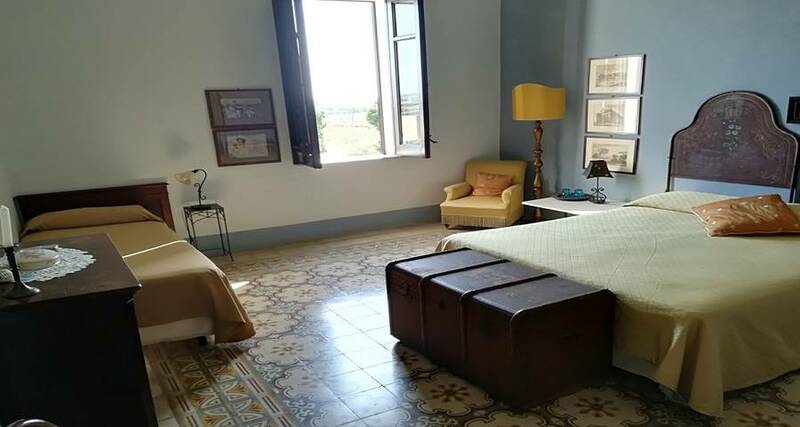 Adorned with meticulously restored 19th century furniture, exquisite hand-painted floor tiles and precious family heirlooms Baglio Spanò's bedrooms ooze aristocratic Sicilian charm. 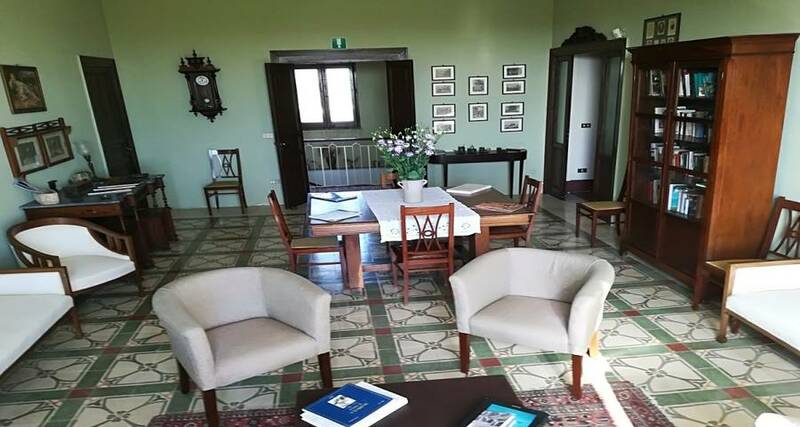 The air conditioning is one of the few indications that time has, indeed, passed since the noble Montalto Spanò family lived here. 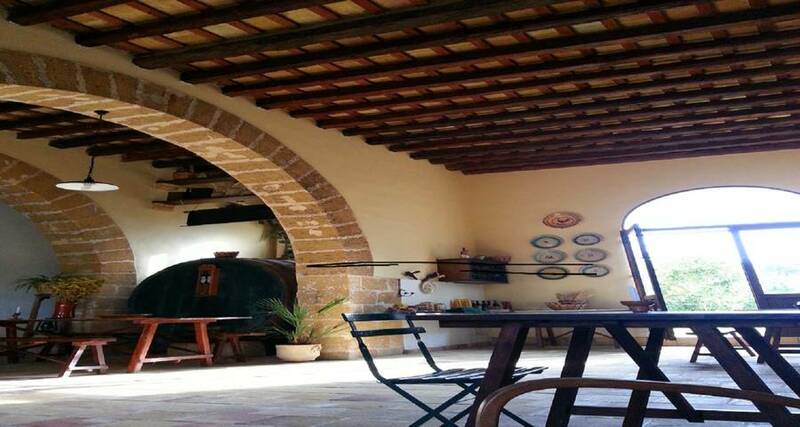 More than in any other room in the farmhouse, it is in the tuff arched cellars that Baglio Spanò's ancient agricultural traditions are revealed. 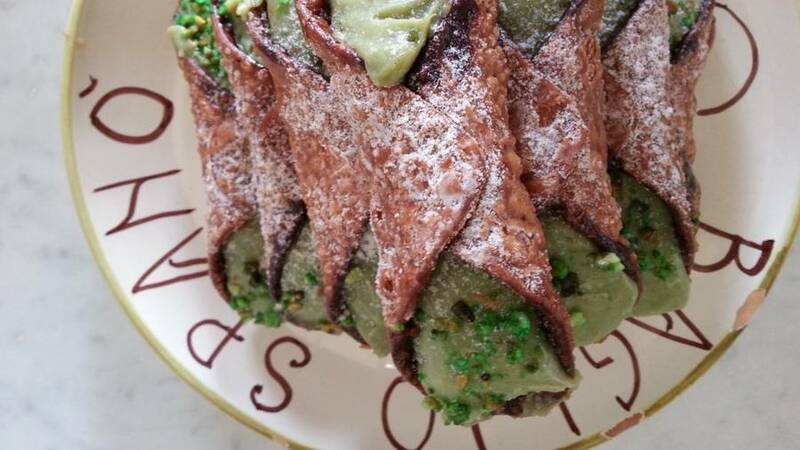 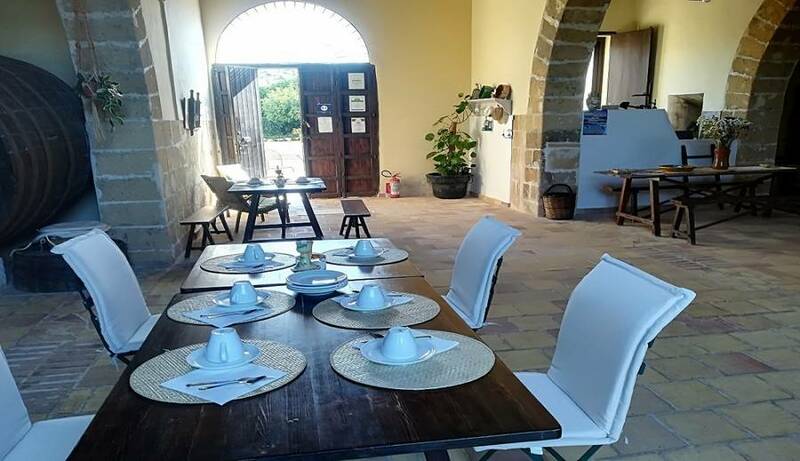 It's here, where once the estate's grapes were made into Marsala wine, that a generous breakfast of Sicilian specialties is served each morning. 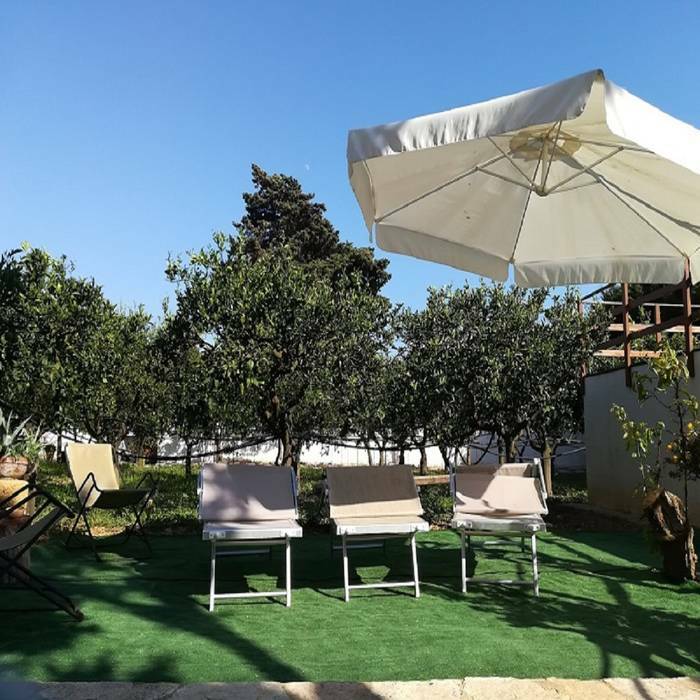 After a day lazing on the nearby beach or exploring the towns and cities of Western Sicily,spend the evening relaxing on one of the B&B's two patios, surrounded by the scents of the orange blossom and the warm sea breeze, enjoying the peace and tranquility of Baglio Spanò. 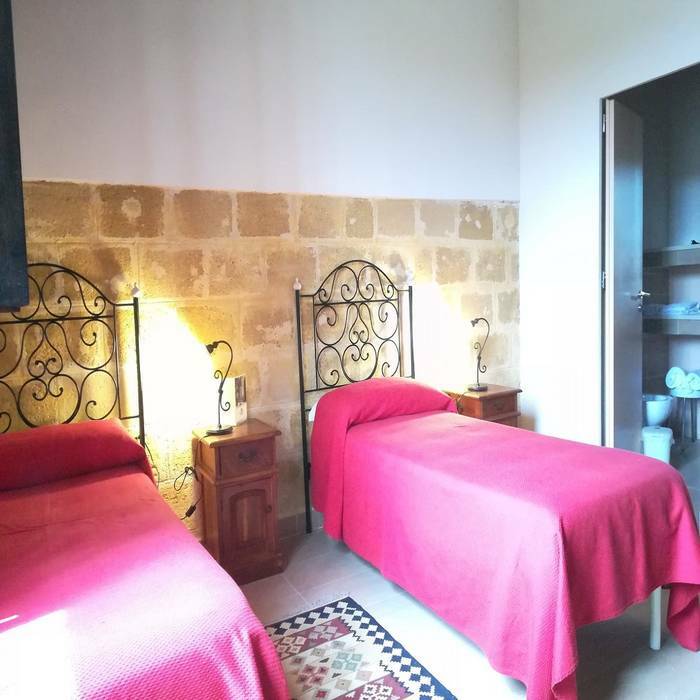 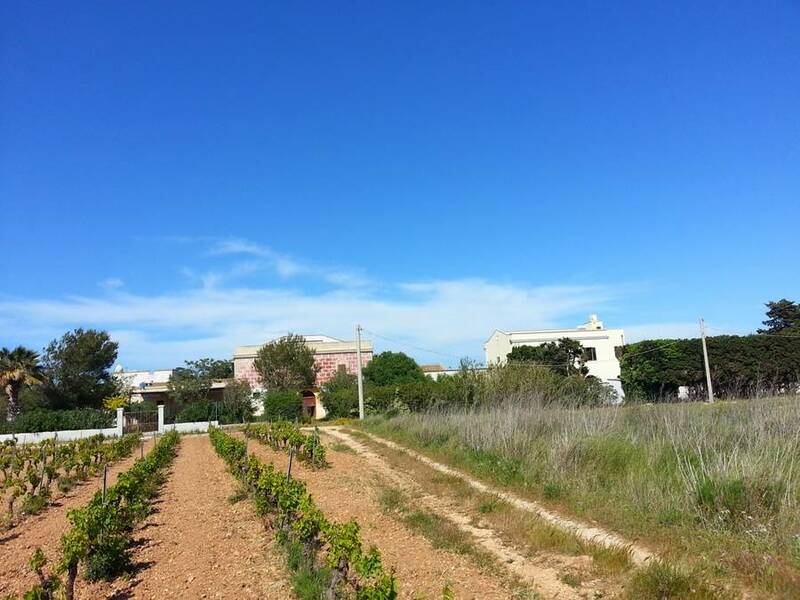 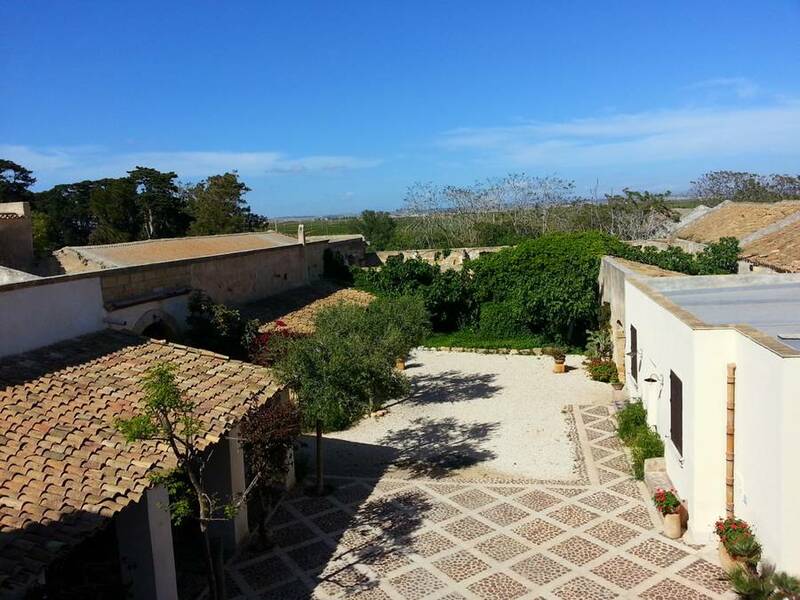 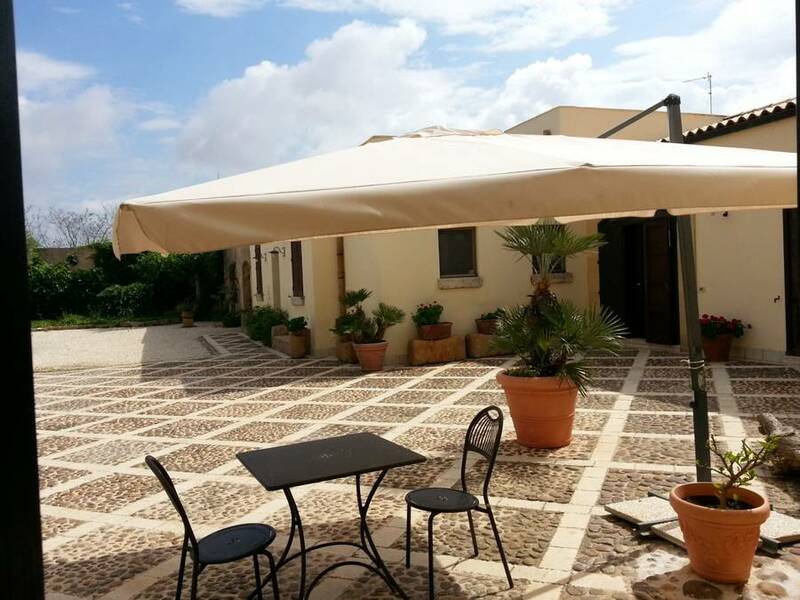 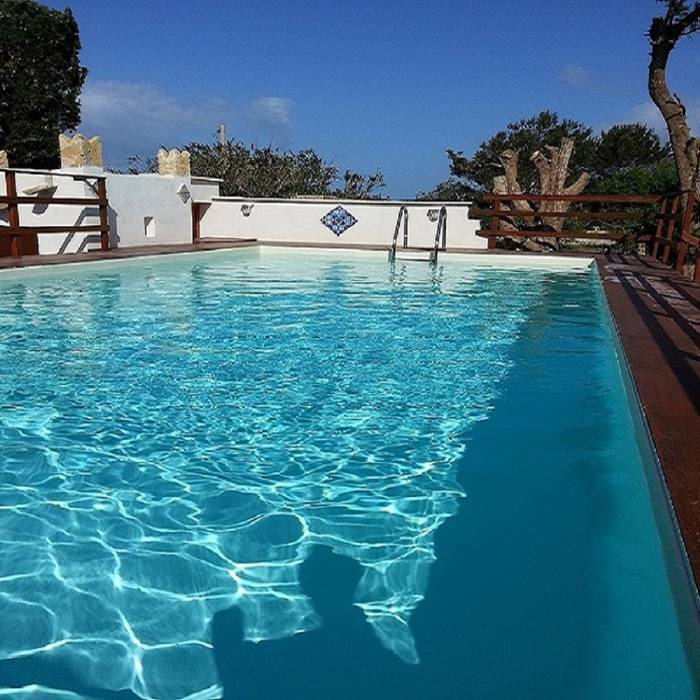 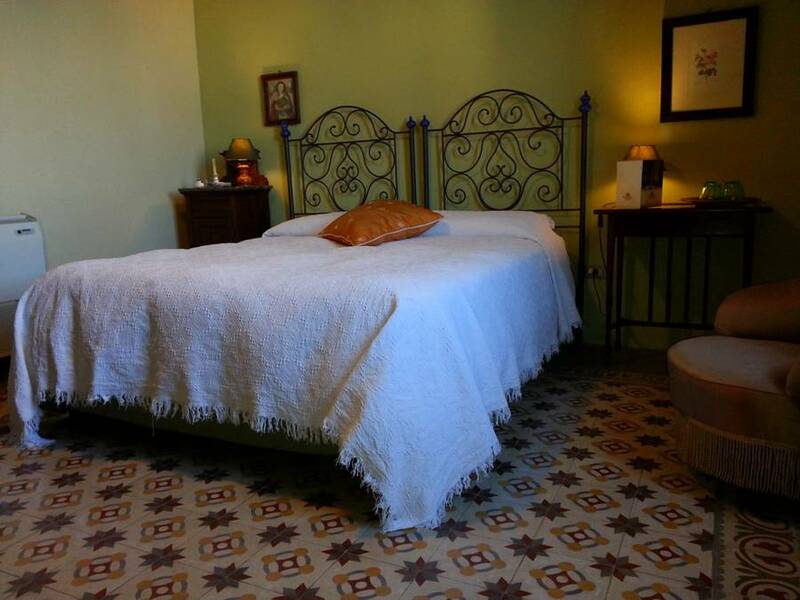 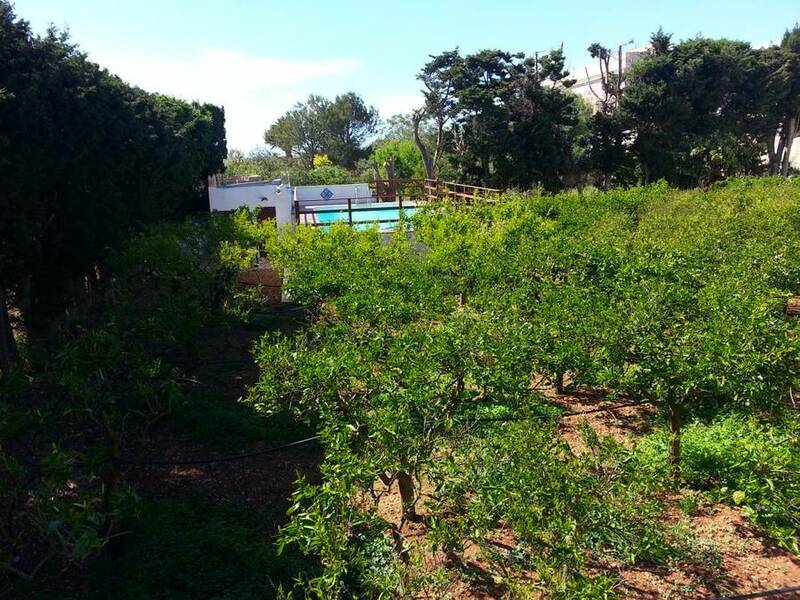 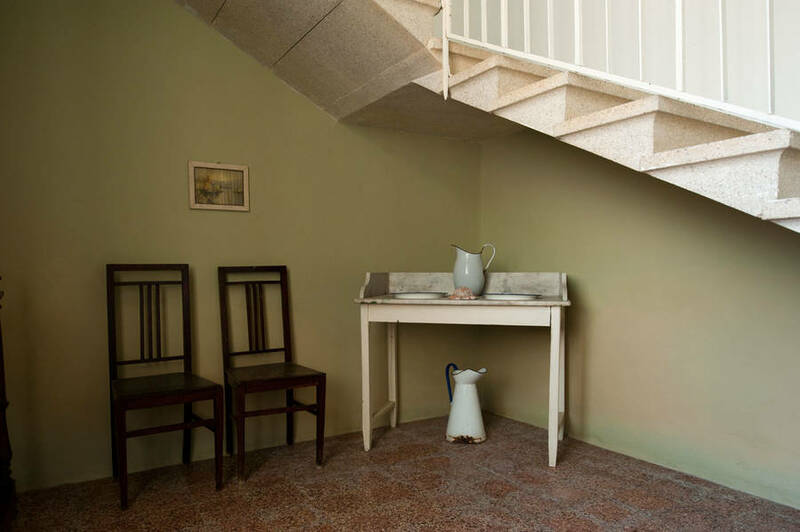 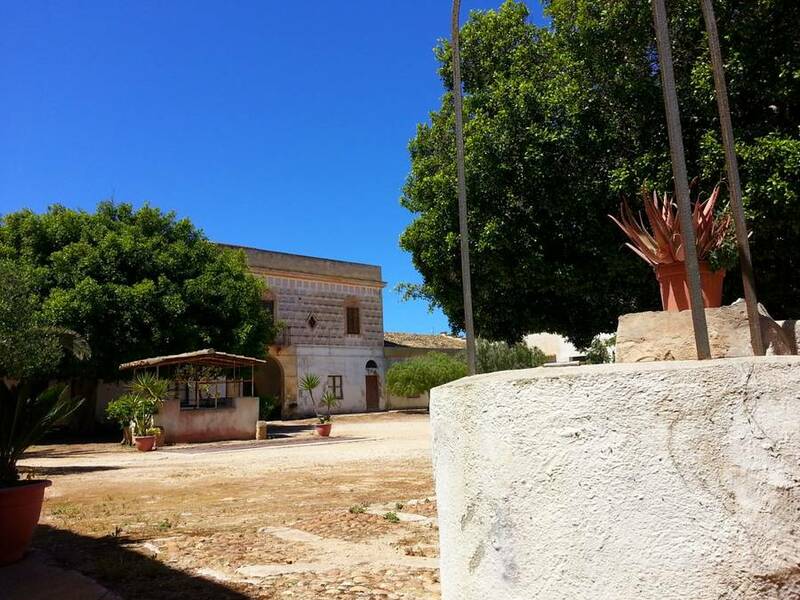 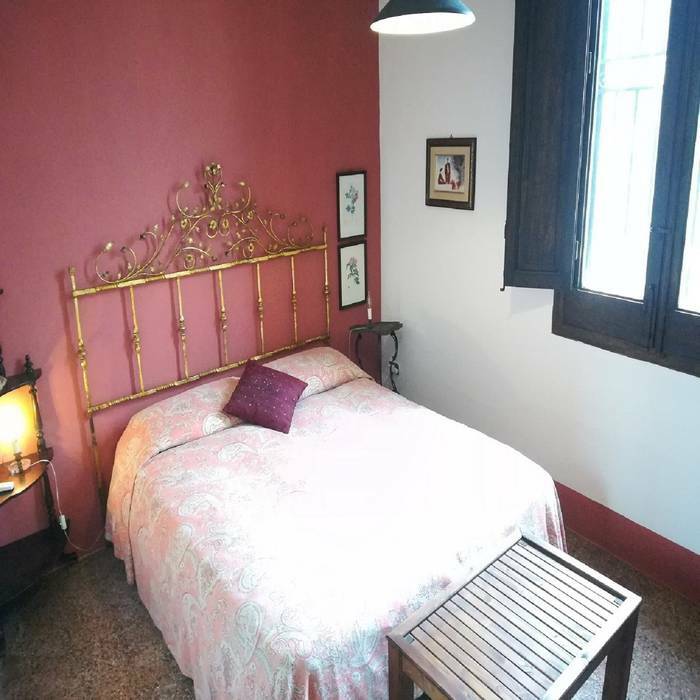 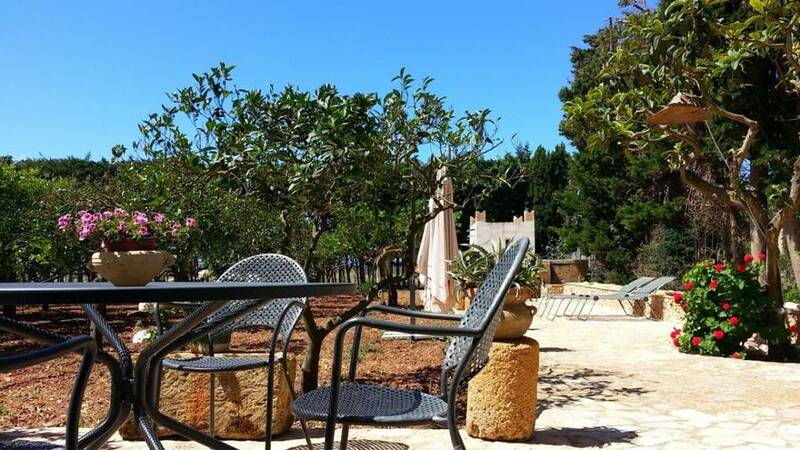 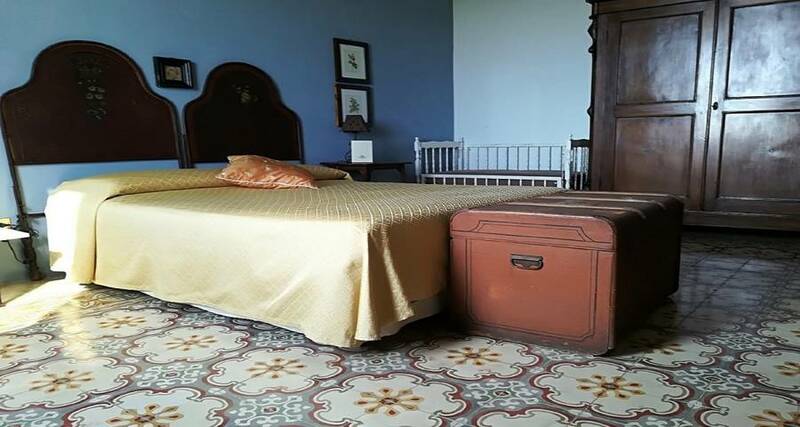 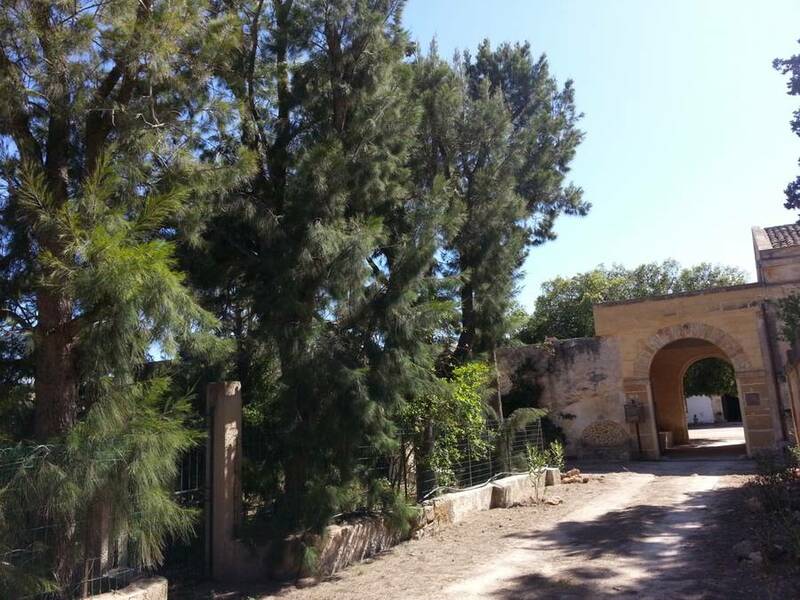 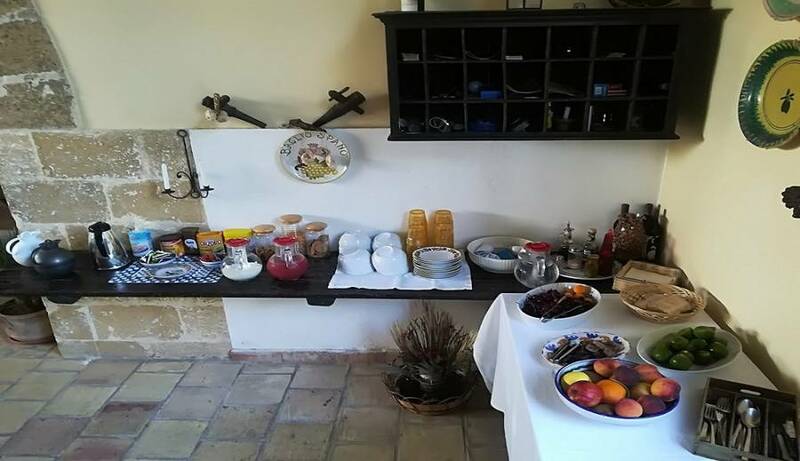 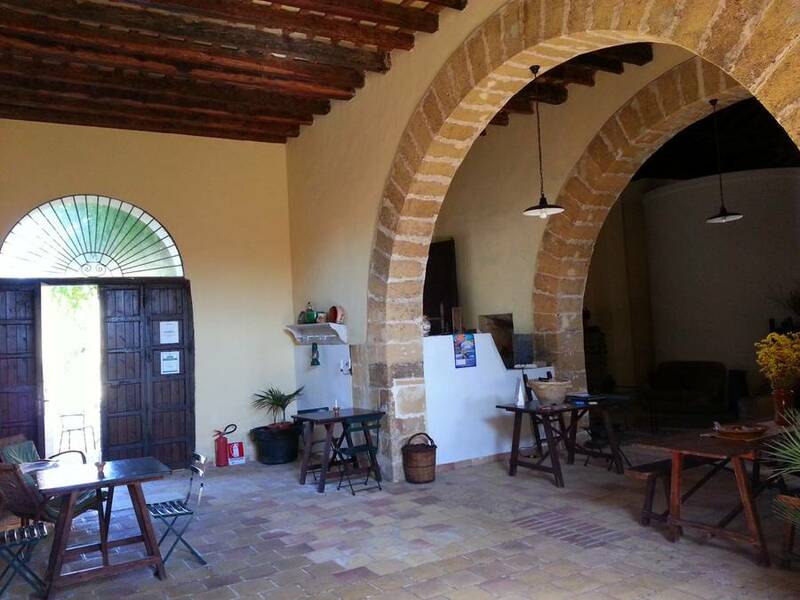 Bed & Breakfast Baglio Spanò is situated within the boundaries of the historic Tenuta Montalto, an ancient agricultural and wine producing estate which occupies much of the coastal countryside between Marsala and Mazara del Vallo. 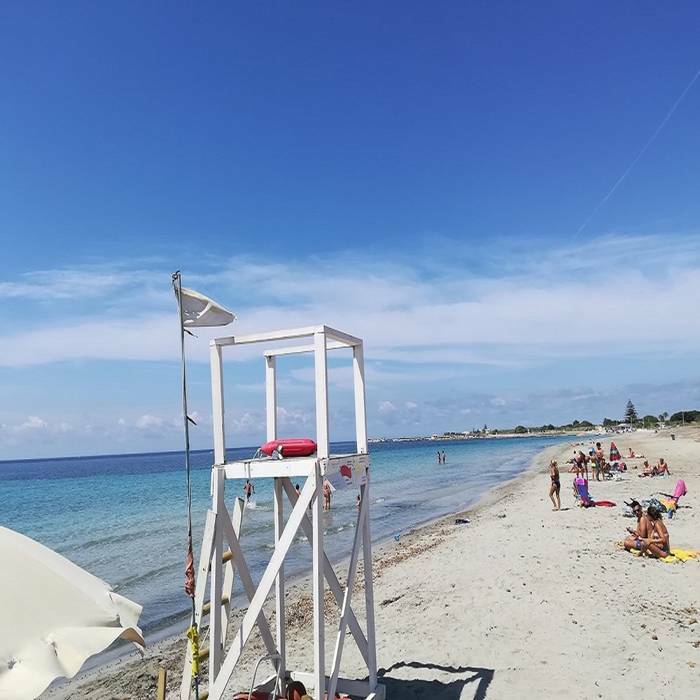 Here, on the west coast of Sicily, a great number of the island's most important tourist attractions can be found: Trapani, Marsala, Selinute, Erice, Segesta, Alcamo, Scopello, the Zingaro Nature Reserve and San Vito Lo Capo. 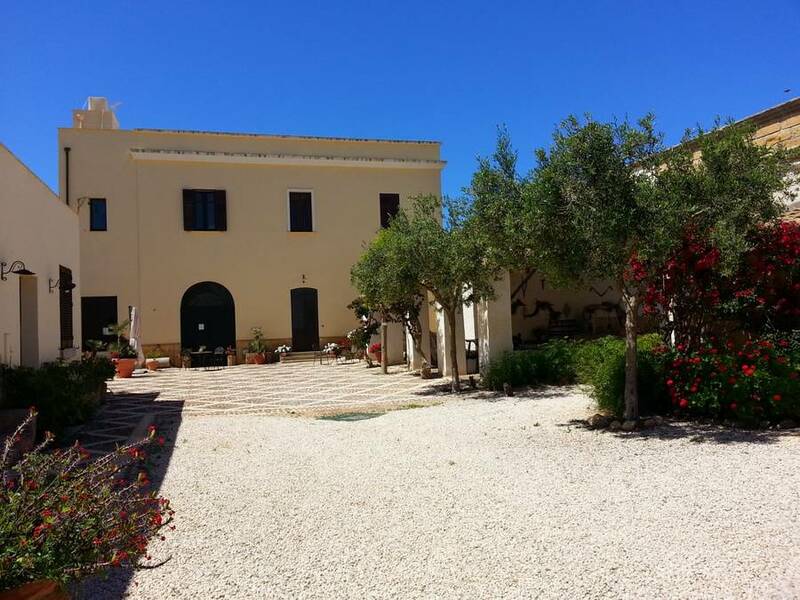 The island of Favignana, one of Sicily's Egadi islands, is only a short boat ride away.